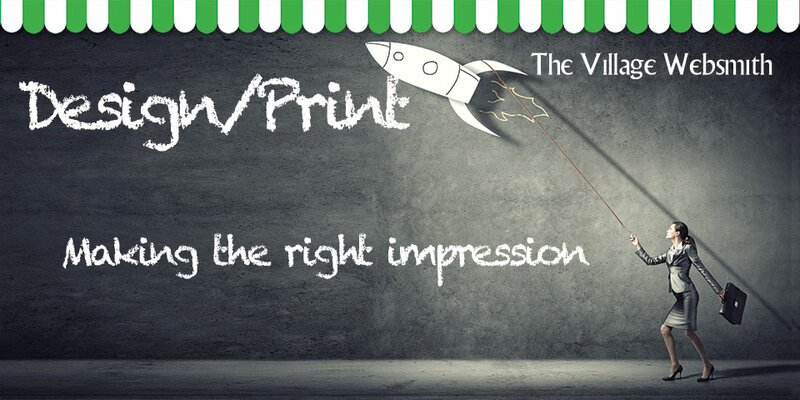 Print-design-signage page, The Village Websmith for prople living in The Isle of Wight. With many years in the print industry behind him, Rob Fallows knows a thing or two about how to make your message stand out. This is equally true of his internet work. Also as an active member of the holiday business community, running a number of holiday homes on the Isle of Wight, Rob is particularly aware of the issues facing anyone who wants to market and promote leisure facilities. For people interested in Print-design-signage in The Isle of Wight.